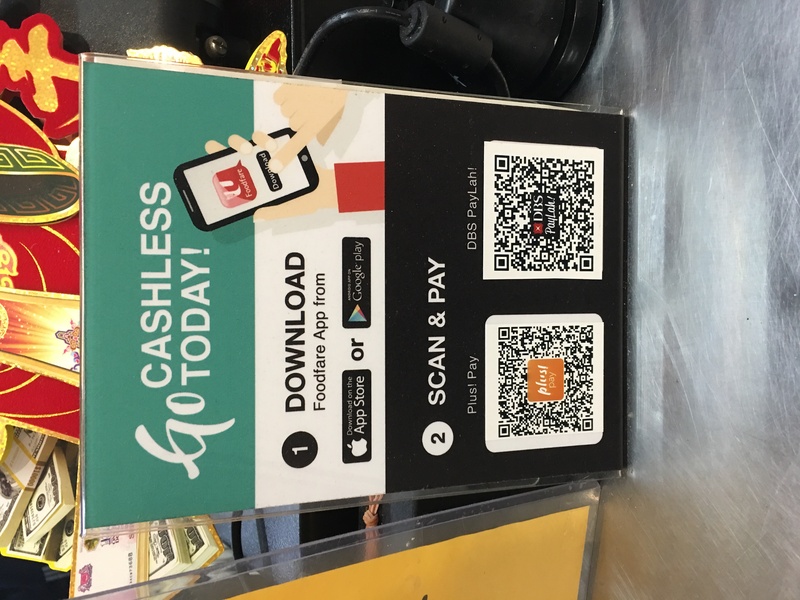 The most appropriate e-payment solution to use is the FoodFare Plus or DBS Pay Lah. It is convenient as you only need to scan the QR Code with the app camera. The only down side is the hawker depend on seeing the transaction on your phone. Sometimes they want to see your history as this is the only way they can check payment is made to their store. They do not have a terminal to verify your payment. Please do not use the Plus Card or the Plus Visa Card. The terminal takes a long time to response as the router signal is quite weak and it is made worst during the peak hours. I saw a customer still waiting for terminal response when the food is already ready. The hawker still had to pay $150 of rental fees for the equipment. I believe this should be taken up by NTUC FoodFare instead of the hawker itself. This add additional cost to the hawker and may be passed to the customers. We should not be doing the e-payment solutions to show the general public, VIP or MP at the expenses of the hawkers.